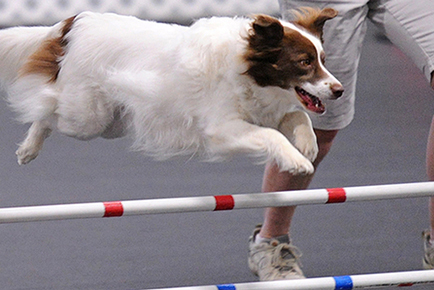 Agility practice that will include instruction for all ages and levels. One course and a couple short sequences to choose from. Instructor, Carolyn Lincoln, will manage participants and watch your runs to offer reviews and recommendations. All participants must be pre-approved for dates by emailing or direct message through Facebook to Carolyn to assure there are openings and that your dog will fit in.